What happens when you bring together the best of performers in a single show? 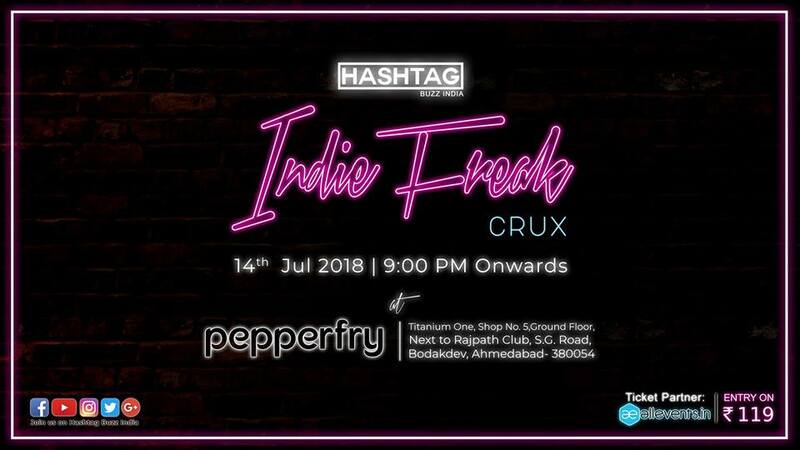 The answer is IndieFreak Crux! So now, we will have all of our star performers coming together, and performing their best content. We have carefully curated these performers. They are our favourites. And we are sure you’ll love them too!